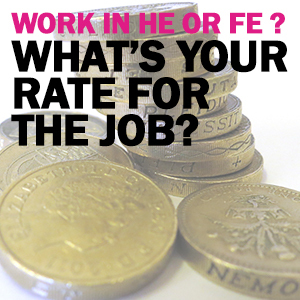 'Rate for the job' is UCU's new online tool to enable you to find out more about your pay. 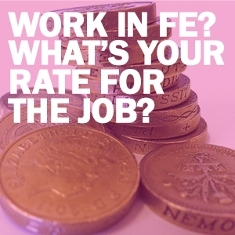 We have done this because after six years of low pay settlements we think it is time for a debate about what constitutes fair pay for staff in our colleges and universities. The full online tool is available to UCU members only. Non-members should head to the 'lite' version of the tool here. Why the pay gap exists and what you can help to do about it.